VOCAL Technologies, Ltd., a leading designer of communications solutions, announced their latest HD video reference design. Made to facilitate high definition video conferencing, the VOCAL design allows simultaneous conferencing between two to four clients at video resolutions ranging from QCIF to full HD (1080P). VOCAL’s design enables the video and wideband audio conferencing in ProConnections’ latest ProMCS series of telemedicine products. 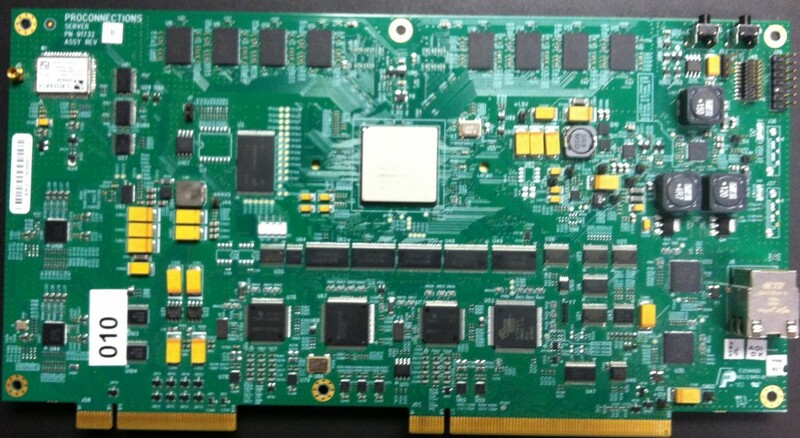 VOCAL’s HD video reference design is built on the Texas Instruments DaVinci DM816x media engine. The DM816X supports multi-channel H.264 video at QCIF to 1080p resolution using standard video codecs. “The DM8168 is capable of delivering multiple HD and SD channels. 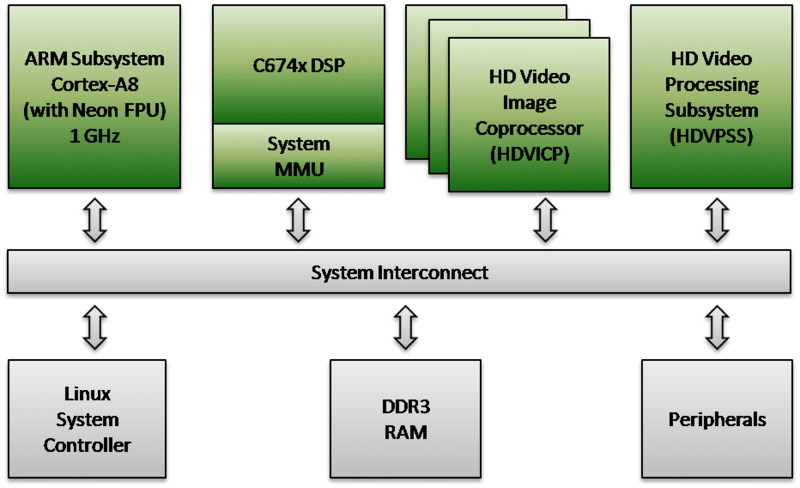 However, the standard BSP supports running only a single video channel at a time.” explains George Dante, Project Engineer at VOCAL, “Our design supports simultaneous streams with a range of decoders, a key feature our customers really want.” The reference design software includes VoIP protocols with statistics for custom signaling and data stream control, while the hardware enables full access to the DM8168 physical interfaces. The VOCAL media engine software provides a comprehensive framework for developers. As delivered, the toolkit provides H.264 and MPEG-4 video compression, VoIP protocols, and a range of wideband audio codecs including G.711, G.722.2, G.729AB and Opus. VOCAL’s extensive experience with VOIP is apparent in the wide range of audio library functions, including acoustic echo cancellation, noise reduction, de-reverberation and beamforming. The VOCAL framework enables developers to create a superior audio video experience with crystal clear sound and smooth high definition video capture and display. Founded in 1986, VOCAL Technologies, Ltd. is a leading provider of innovative telecommunications and networking solutions for OEM customers worldwide. The company develops communications solutions for a range of business, military, and consumer products. VOCAL is dedicated to providing cost effective software and hardware designs under license for video, voice, data, and facsimile (fax) applications with support for leading DSP, ARM and other processors. For more information, visit www.vocal.com.